for $637,054 with 4 bedrooms and 3 full baths, 1 half bath. 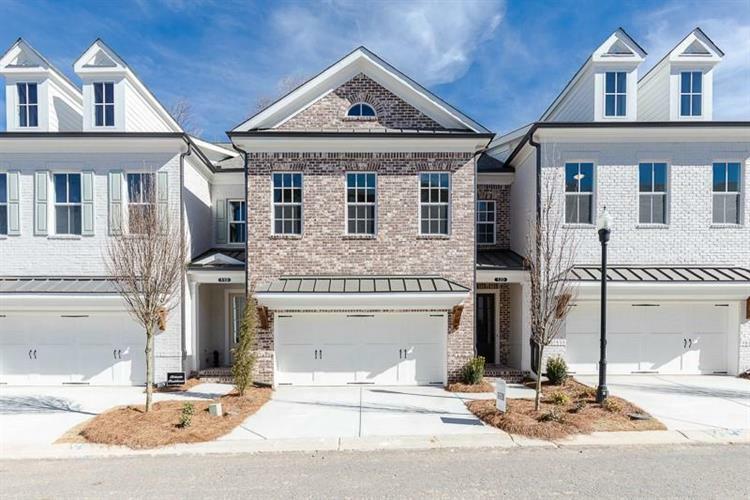 This 3,056 square foot townhouse was built in 2019. Ellington by The Providence Group. 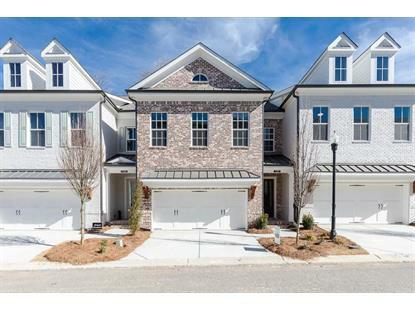 New Reduced Pricing, Save $30, 00 (which is reflected in the current price) This amazing townhome is located in the fastest selling community in downtown Alpharetta! Walk to everything! An incredible kitchen with an abundance of cabinets and countertops overlook the spacious family room and casual dining area. Wonderful screen porch with sliders doors off the family area, perfect for entertaining.Large master suite with enormous walk in closet, 2 bedroom and laundry on the 2 floor.Finished Basement with bonus room, full bath and bedroom.